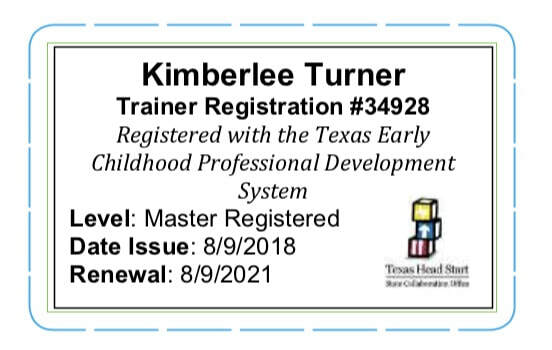 Brittney has a wealth of early childhood education experience, including navigating the NAEYC accreditation process and working in an Early Achievers center. 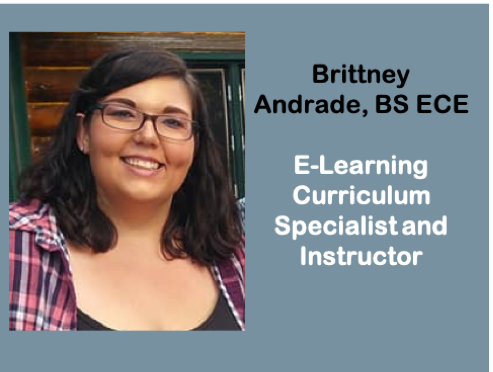 Brittney is currently working on a Master’s in Early Childhood Education from Walden University. 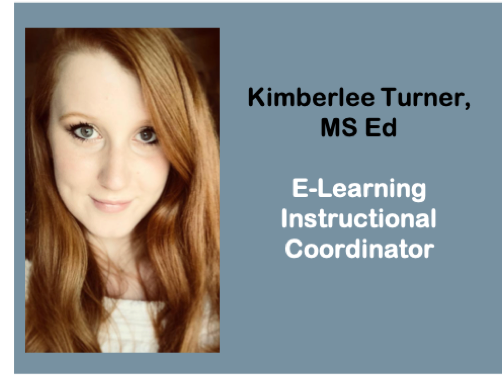 She also holds a Bachelors in ECE from Rasmussen College and a Bachelors in Creative Writing from ​Eastern Washington University. 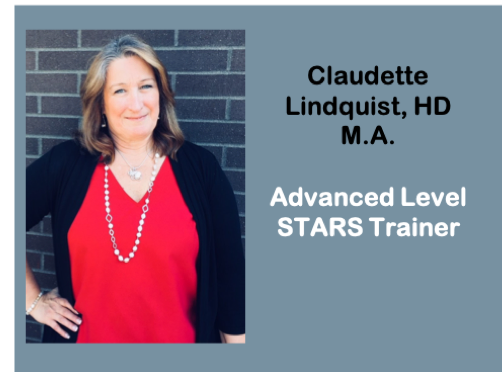 ​​Claudette is a full-time faculty member at Heritage University and also an adjunct staff STARS Trainer with Successful Solutions Training in Child Development. 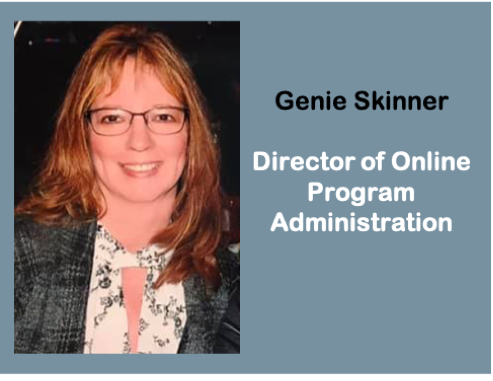 She has over 25 year’s experience in early childhood education both as a teacher and as an administrator. Claudette’s extensive early childhood career, which has included previously being a director, center licensor, a college ECE professor, and a grant coordinator brings a wealth of resources to our planning and development team.